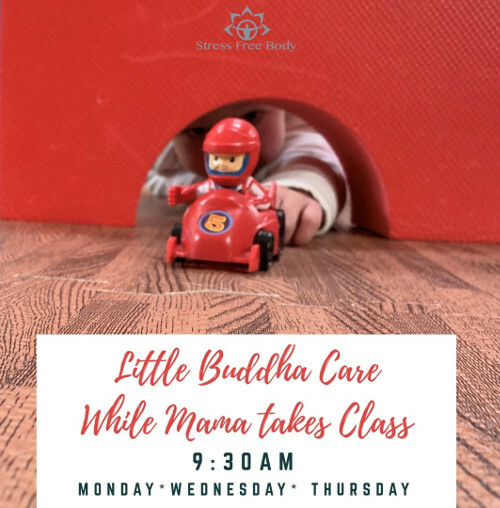 Mama, Papa, Caregivers take a yoga break while your little Buddha hangs out for some mindful play! 9:30 Monday, Wednesday, and Thursday mornings. ⟵TAI CHI WITH AL CHUDERSKI!